Glossop Arts Project CIC – (GAP) – is a not-for-profit community-based project bringing Art to life! 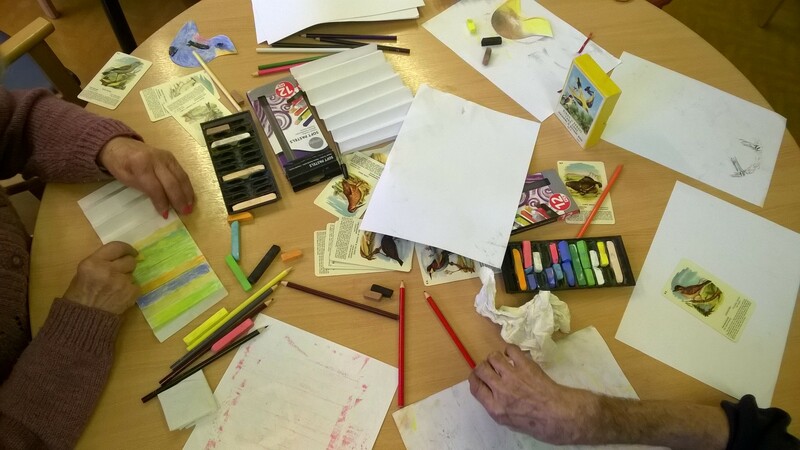 We offer creative sessions within a stimulating atmosphere to promote freedom of artistic expression, enhance social inclusion and wellbeing. Our welcoming, friendly and inclusive principles inspire people to try new activities, learn and improve skills, and build self-confidence. GAP run weekly creative sessions, mainly, during term-time. 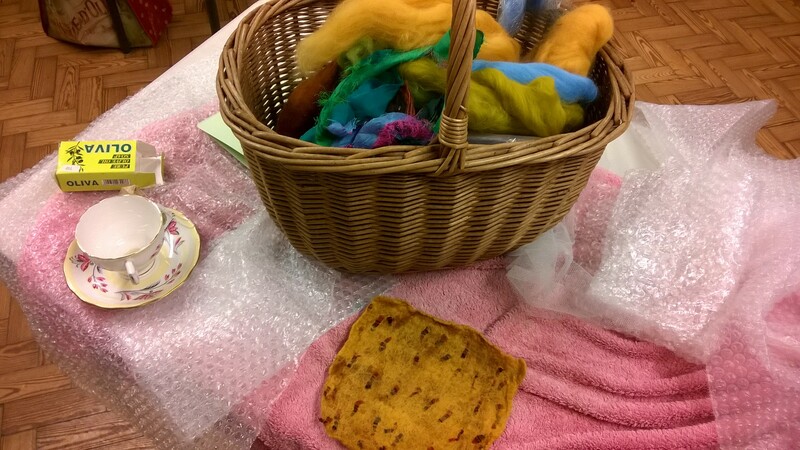 We offer two ‘Arts for Wellbeing’ sessions per-week for people with long term physical and mental health conditions, ‘Hands on Art’ sessions every Wednesday for adults with learning disabilities and we host a self-led creative women’s group every Monday evening. 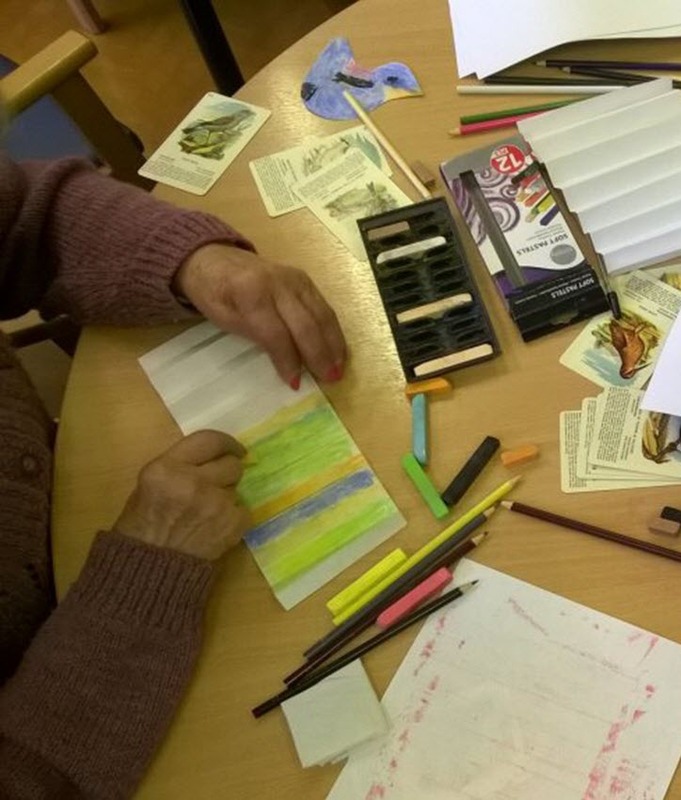 We have worked with Age UK on a regular basis with ‘Arts for Dementia’. 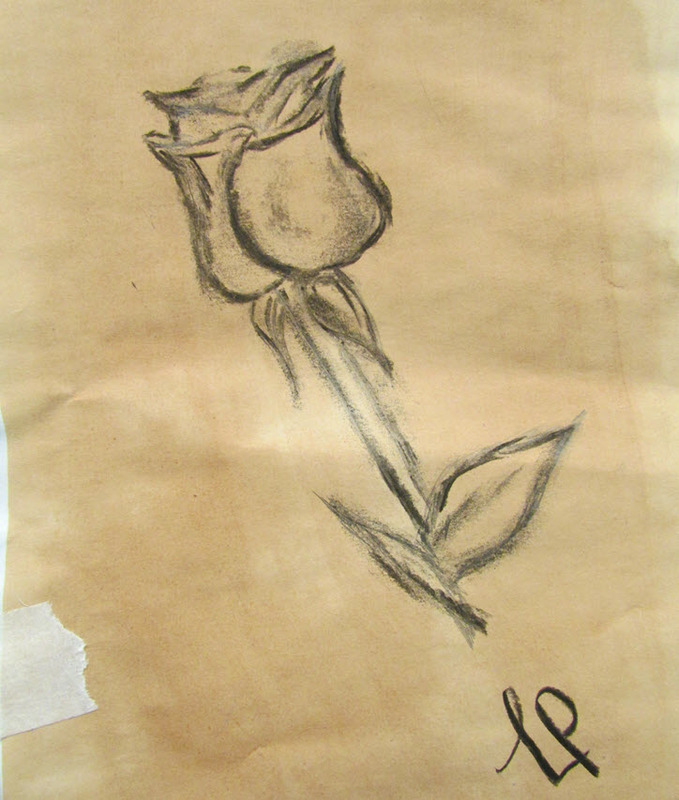 We also offer bespoke Therapeutic Arts sessions. A further programme of Creative Workshops open to anyone in Glossop and the surrounding area is also available. These weekly sessions are aimed at people with long-term physical and mental health conditions in Glossop and the surrounding area. The sessions are free of charge, a voluntary contribution towards refreshments is welcome but not essential. Regular arts, craft, music and movement sessions for adults with learning disabilities. These sessions cost £4.50 per person and a healthy snack is offered – we can cater for dietry requirements. CREATIONS is a Self-led supportive group for women. At Hadfield Community rooms (Lower Hadfield Library) every Monday 7pm – 9pm Except Bank Holidays. 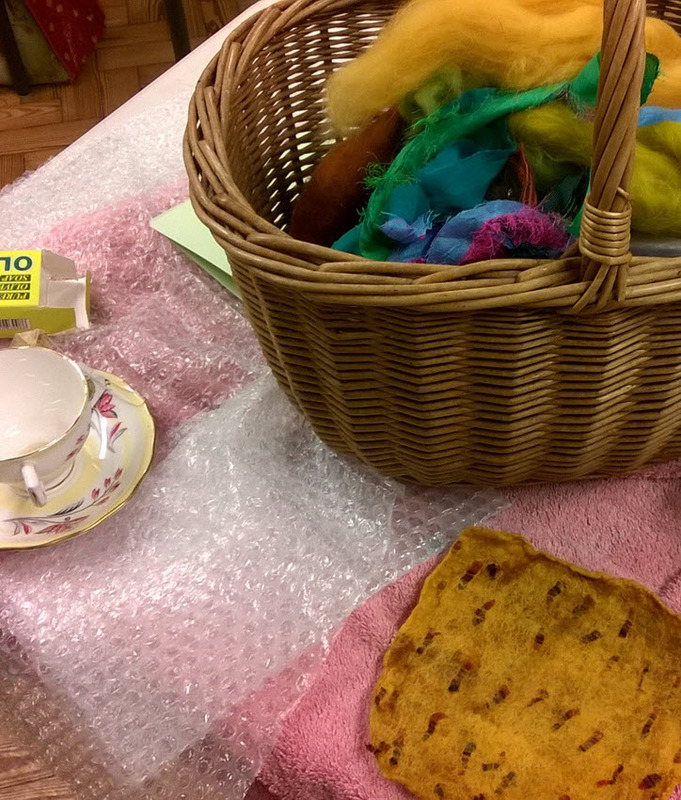 Arts in Ageing sessions focus on reminiscence. 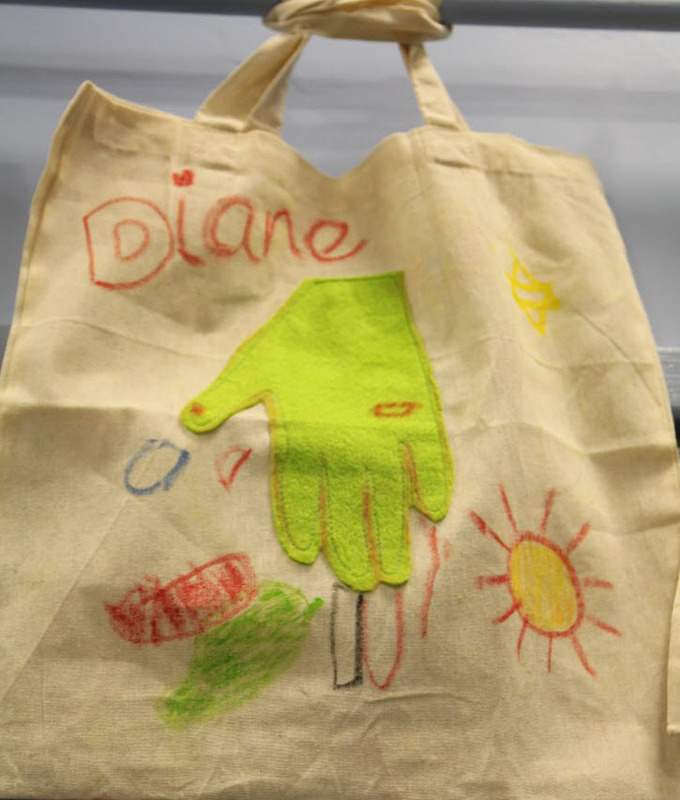 We use themes such as childhood, holidays, different eras or seasons with the group and produce artwork to accompany the discussions . With Dementia Friendly facilitators we provide an inclusive environment. These workshops are open to all. The sessions are run by GAP and invited local artists. Please check the calendar for forthcoming events. A charge will be made for these workshops, and light refreshments are included.